One of the least appreciated steps in the drywall process is the process of anchoring drywall. It is not as easy as just taking the drywall and anchoring it to the wall with screws or nails. 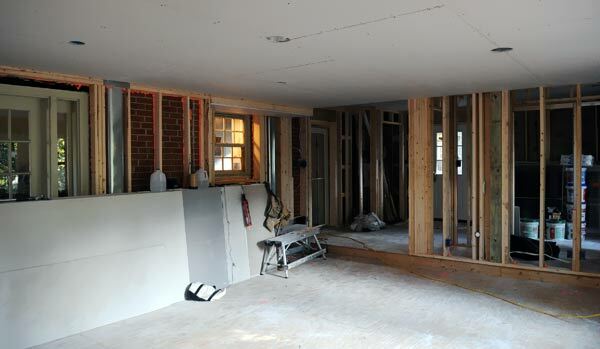 There is a lot of work that goes into measuring the drywall to ensure that it fits on the wall that it is going to cover. In those measurements the "hanger" needs to account for multiple different scenarios: cutting the drywall to match angles and curves, measuring out any areas where a hole will need to be cut into the drywall, knowing how to anchor it to different types of surfaces, and shimming areas to ensure that the drywall is level when anchored. Once hung, the next step is taping and finishing. Taping and finishing is a process that is done in multiple steps: from placing tape on an area where there was drywall work done, to sanding out imperfections in the drywall mud. However, regardless of how many steps there are in the process, it takes practiced skill and a patient hand to get the job done right. It's not as simple as just putting on drywall tape and then putting drywall mud over the tape. 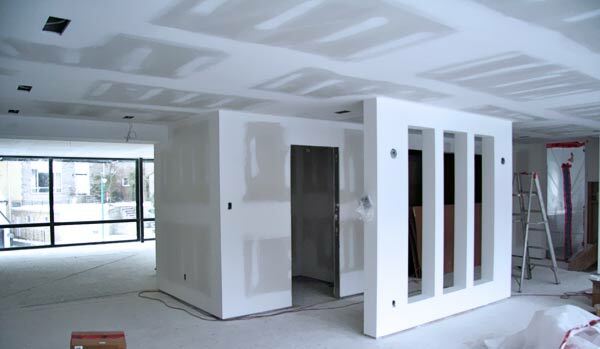 After the drywall "finisher" has sanded all of their work, that is typically the end of their process. 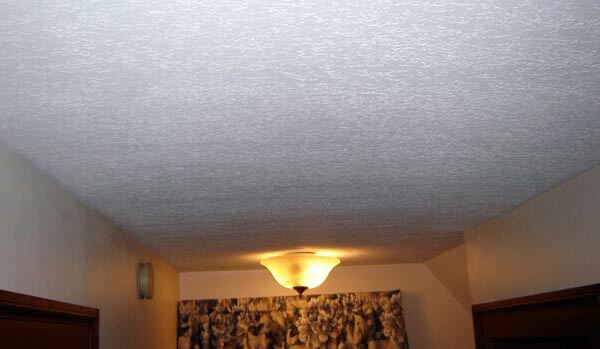 However, many drywall "finishers" are also skilled enough to complete multiple different types of drywall textures. On drywall work a smooth finish is simply that, the drywall finishing work is sanded down and then left without any sort texture. A common misconception of smooth is that it should be easier to do because there is no extra work completed to put a texture on the walls. However, a smooth finish entails just as much work, if not more, as a drywall texture. This is because a drywall finisher needs to spend the extra time going over their work and fixing any imperfections, which would otherwise have been hidden by a drywall texture. Knockdown texture is a drywall texture that gets its name from the process that is used to make it. Knockdown is made by watering down drywall mud/joint compound to the appropriate consistency and then spraying the joint compound on the wall. 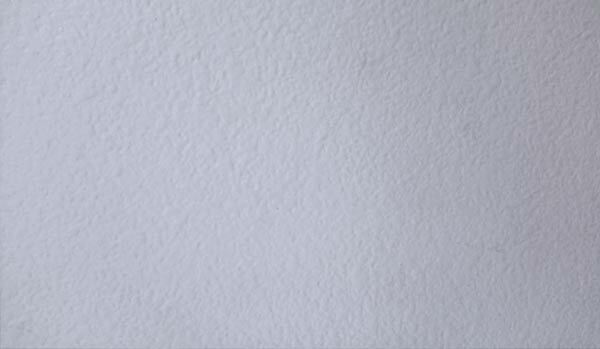 When the joint compound is sprayed on the wall it creates small raised bumps. 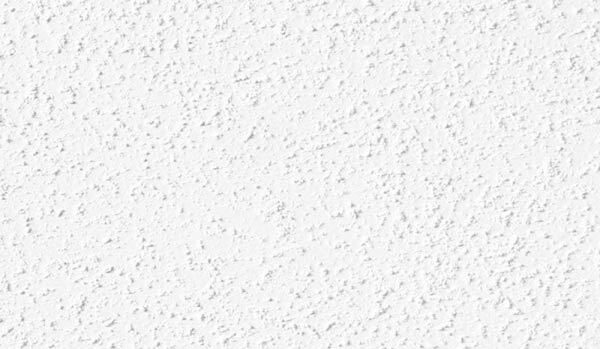 A large, plastic, drywall knife is then run over the surface this causes the textured area to look like there is a lot of raised surface area on the face of the drywall, which gives depth and variation to the completed work. Orange peel texture is made in a similar process to knockdown texture, minus the knockdown step. The watered down joint compound is then sprayed onto the work area. 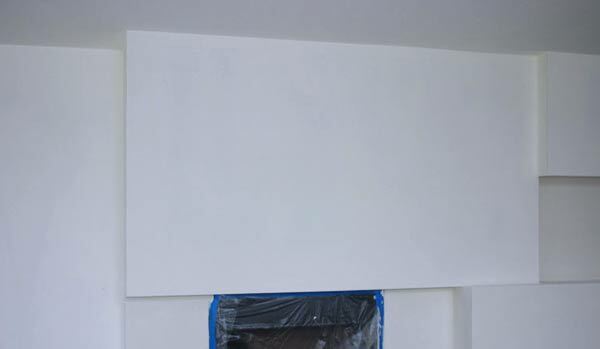 The act of spraying the joint compound on the wall causes the joint compound to adhere to the surface area as raised bumps that contrast the flat drywall underneath. Unlike knockdown, orange peel texture is not manipulated while still wet. It is left to dry completely for a finished product that has a similar appearance to the outward facing side of an orange peel, hence the texture's name. Sand texture is another easily described texture because the name of the texture is what it is. It is a texture where a type of sand is mixed in with a primer and can be rolled on to the wall or sprayed on using a spray texture machine. Once sprayed on the wall, sand texture gives the wall a rough appearance. The grittiness of the sand is what helps hide minor imperfections on the wall. 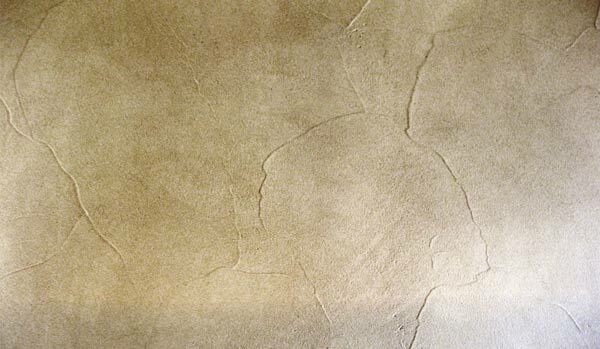 Sand texture is also one of the more common textures found throughout a variety of drywall projects. Skip Trowel is a hand applied texture, that varies from most of the other textures. A drywall finisher takes drywall mud and then spreads it out on the wall using a "skip trowel." While applying it to the wall, a drywall finisher can spread out the mud in numerous directions to give it an original look. Skip trowel texture is also one of the few textures that can be changed and "molded" based on the customer wants or needs. Because skip trowel texture is so customized it is one that is extremely difficult to describe. "At fair prices I'll always recommend them for their great work and work ethics!"